Omaha Restaurant Week is fast approaching! The 4th annual event benefits Food Bank for the Heartland and takes place September 11-September 20th. Tickets are $20, $30, or $40 per person and include some of the very best of Omaha’s eateries. “Like” Omaha Restaurant Week on Facebook at https://www.facebook.com/OmahaRestaurantWeek?fref=ts to qualify for their daily gift card giveaway. 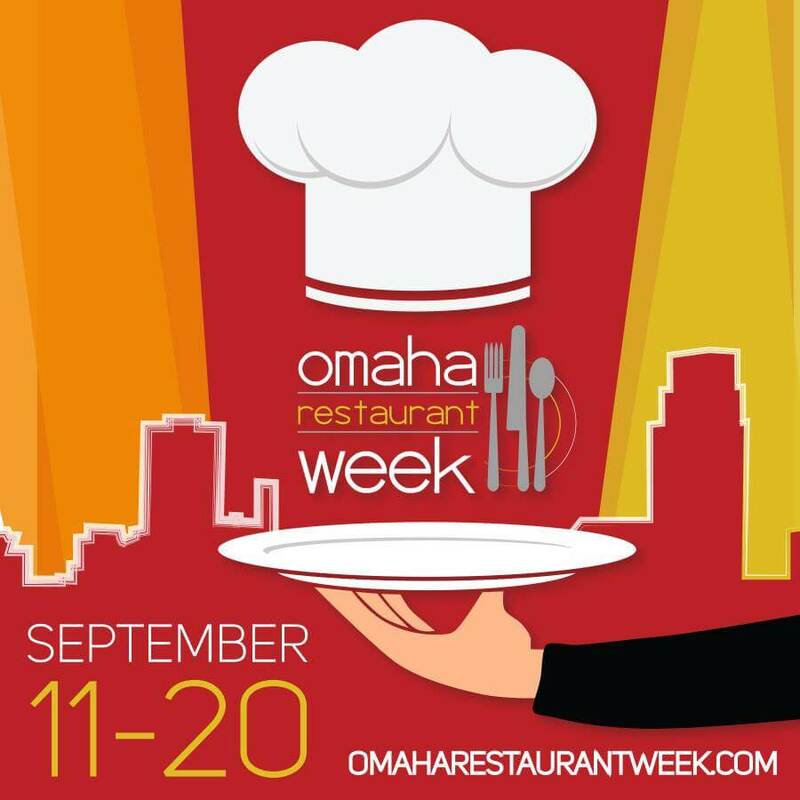 To see a complete list of participating restaurants, go to http://www.omaharestaurantweek.com/participating_restaurants/ and make your reservations today! Pageturners Lounge is hosting The Museum of Danish America’s Evening of Nordic Flavors Fundraiser. A Scandinavian Smorgasbord featuring signature cocktails, appetizers, and music will be fun for all, but you must RSVP in advance! Go to https://www.eventbrite.com/e/an-evening-of-nordic-flavors-tickets-17896070629?ref=enivtefor001&invite=ODM0NTIzNS9jcnVtYnNAdGhlcmVhZGVyLmNvbS8w&utm_source=eb_email&utm_medium=email&utm_campaign=inviteformalv2&ref=enivtefor001&utm_term=attend for tickets. Lenny’s Sub Shop at Midtown is striving to help the estimated 97,000 children who suffer from food insecurity every day. Lenny’s Subs have set a national goal of raising $25,000 in September for No Kid Hungry. Every dollar donated to the cause provides up to 10 meals for hungry children in our community. Head down for a sub, drop a dollar, and leave a hero. Thank you for helping Lenny’s reach their goal of feeding the most helpless of Nebraska’s citizens!